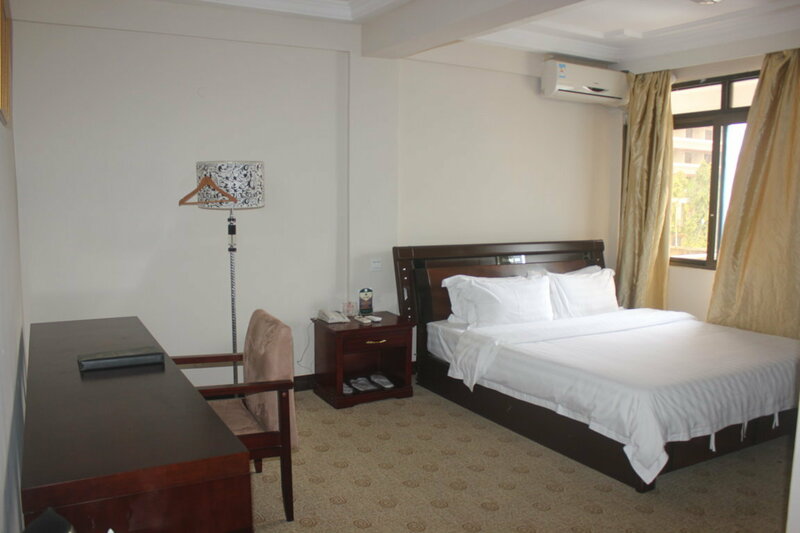 The Central Region of Ghana runs for over 150 kilometres along the coast of the Gulf of Guinea between the Western Region and the Greater Accra Region and features some of Ghana’s best beaches and many of their historic forts and castles. 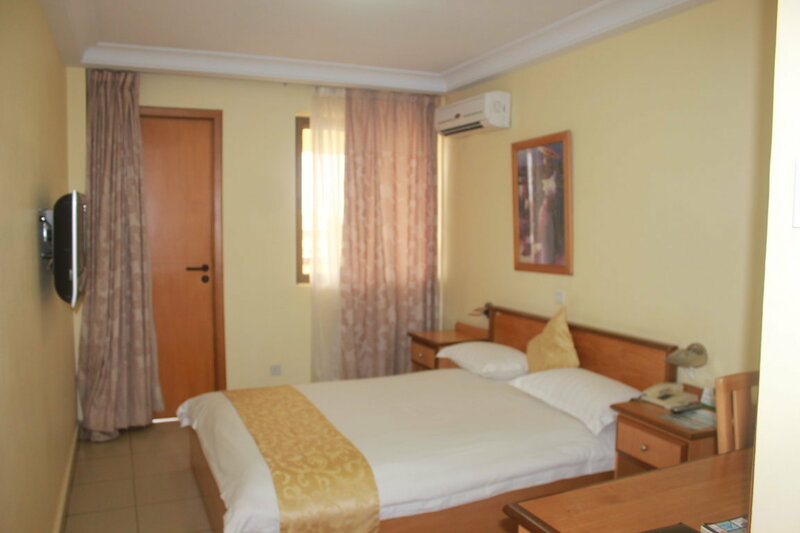 Visitors will love the history and the natural beauty of the area. 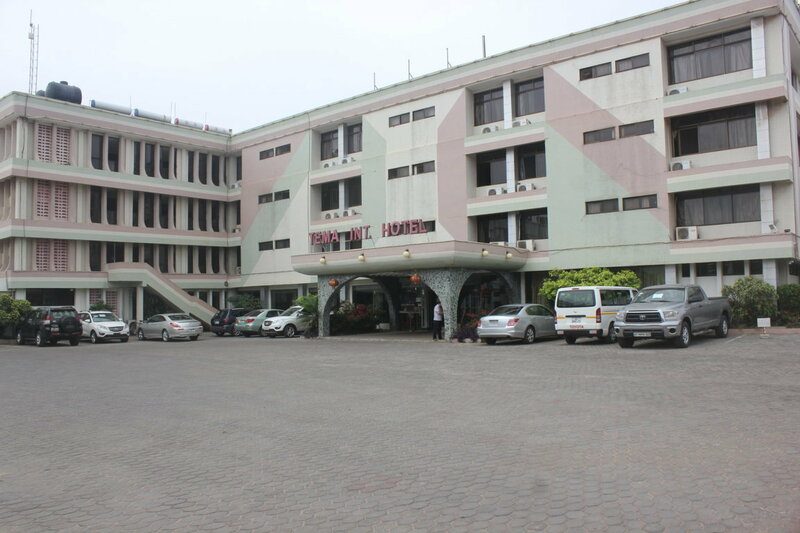 In addition to it’s history and beaches, the Central Region is known for having many of Ghana’s universities and institutions of higher learning. The area that comprises the Central Region was originally inhabited by the Fante people, who are a subgroup of the Akans. The Akans came to the Western African coast from the north, and it is likely that they came to the region searching for gold. The Gold Coast area was divided into many independent Fante kingdoms, and they used gold for trading with people in to the north, including the Sudanese and others along the Mediterranean coast. The Portuguese first reached what became known as the Gold Coast in 1471, and they came looking for gold and ivory. Ships from other European countries soon followed, and trading eventually included slaves. 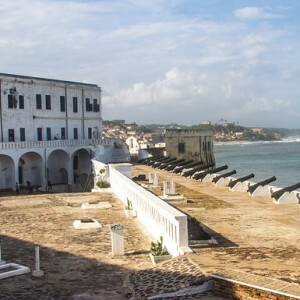 Both the Cape Coast Castle and Elmina Castle have been named UNESCO World Heritage Sites and serve as a grim reminders of the slave trade. The forts, or “slave castles,” were used as the final holding places for slaves before they were loaded onto ships bound and sent across the Atlantic to foreign lands. In addition to trading for slaves, Europeans also traded clothing, blankets, spices, and sugar with the locals in exchange for gold and mahogany. In all, about forty of these forts were built along the Gold Coast of Ghana by traders from various European countries. Cape Coast, the capitol of the Central Region, served as the capital of the Gold Coast until 1877, when the capital was moved to Accra. The Central Region was established in 1970. Before that it was part of the Western Region. It occupies an area of 9,826 square kilometres, which makes it the third smallest region in Ghana after Greater Accra and Upper East. The population is about 1.8 million people. 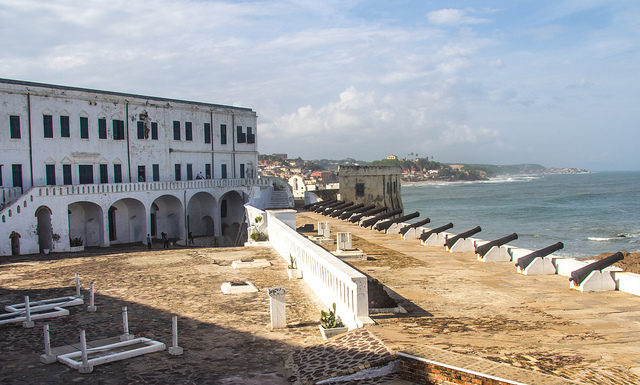 The history of the Cape Coast Castle dates back to 1653, when the first timber lodge was built on the site by the Swedes. The castles served as the headquarters of the British slave merchants and was the seat of government until 1877. The castle was the site of the historic Bond of 1844 between the British and the Fante Confederation, which established British jurisdiction and laid the groundwork for the eventual British colonization of the coastal area. Visitors can also tour the dark underground dungeons where the slaves were held and the auction halls where they were sold. The castle also houses the West African Historical Museum, which features exhibits dating from the prehistoric period to the mid 19th Century. 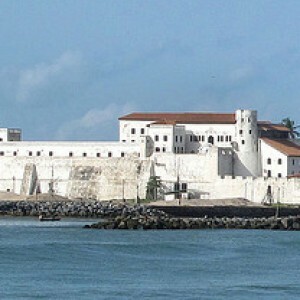 The Elmina Castle was erected by Portuguese in 1482. It was the first trading post built on the Gulf of Guinea and also the oldest European building in existence below the Sahara. It was initially built as a trading post for gold and natural resources before becoming one of the more important sites for the trading of slaves. The Dutch seized control of the fort in 1637, and then it fell under British control in 1872. Fort William was built in 1753 by the British and was originally known as Anomabo Fort. Many European countries fought for control of the site because it offered easy access to the local Anomabu traders. The Dutch has previously established a fort on the site in 1640, and the Swedes and Danes controlled the site before the English had built Fort Charles (which was eventually abandoned) on the same site in 1674. Fort William was built to thwart an attempt by the French to build their own fort on the same site. Fort William became the center of British slave trading along the Gold Coast until the slave trade was outlawed in 1807. It is still a popular tourist destination. The remains of Fort William can still be seen. Other forts include Fort Amsterdam, Fort St Jago, Fort Lijdzaamheid, and Fort Good Hope. 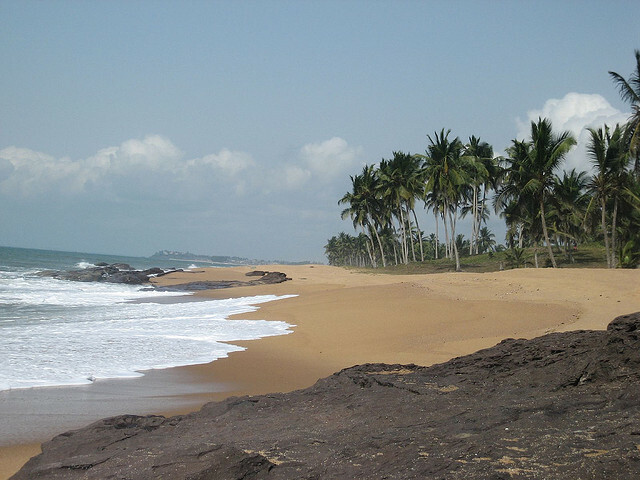 Many consider the beaches of the Central Region to be the best and most unspoiled beaches in Ghana. Brenu Beach: this clean coconut tree-lined beach and nearby lagoon is home to hundreds of winter migratory birds, and the Brenu Beach Lodge offers excellent food and comfortable rooms. 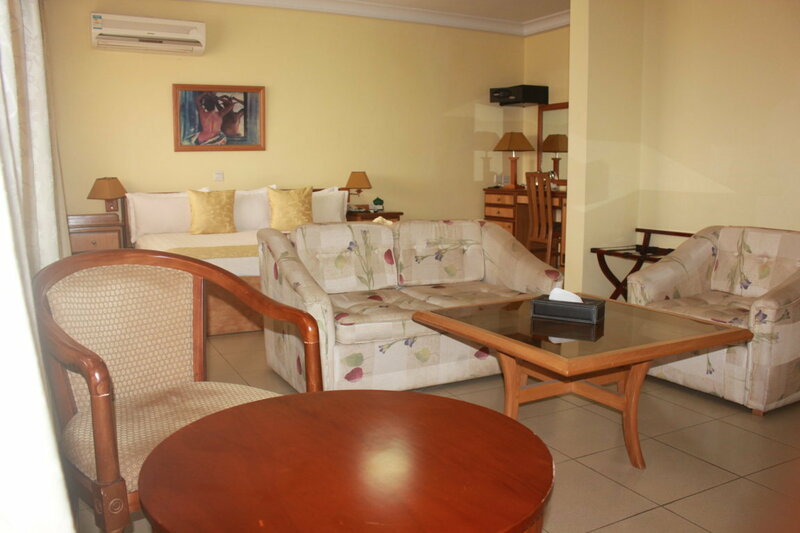 Elmina Beach: there’s at least a couple of nice resorts at this peaceful, beautiful beach. 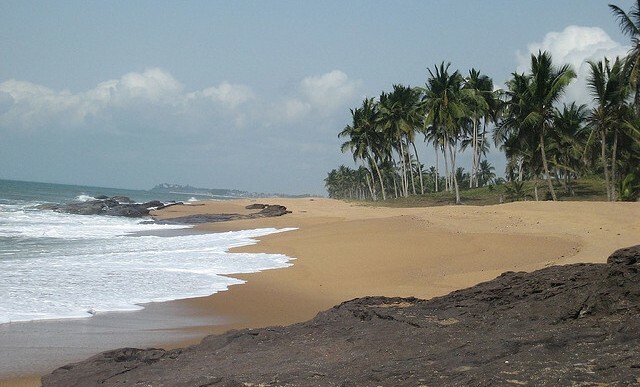 Gomoa Fetteh: this beach is located on the eastern edge of the Central Region closest to Accra. 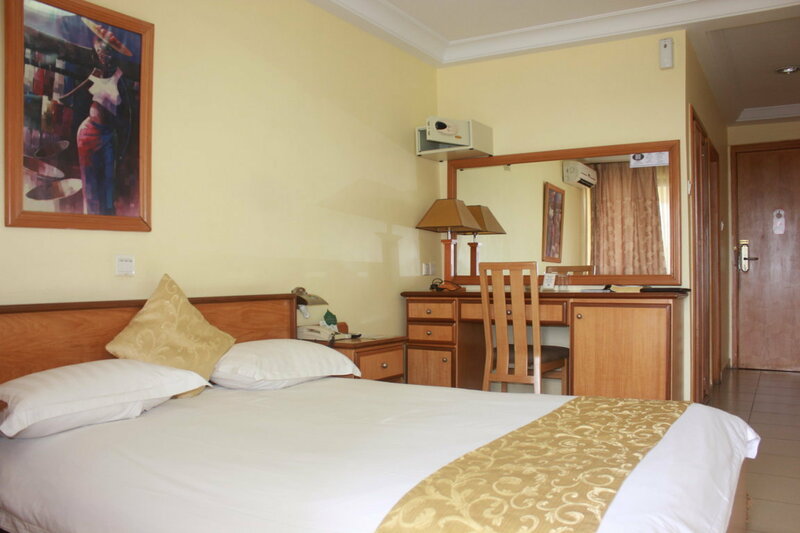 It features a long, clean stretch of beach, and there’s a couple of nice resorts in the area. Winneba: this historic village is famous for its fishing fleet, its beautiful ceramics, and its vibrant music. Major festivals include the New Year’s Eve Masquerade festival and the Aboakyer deer-hunting festival. The local artisans specialize in ceramics. 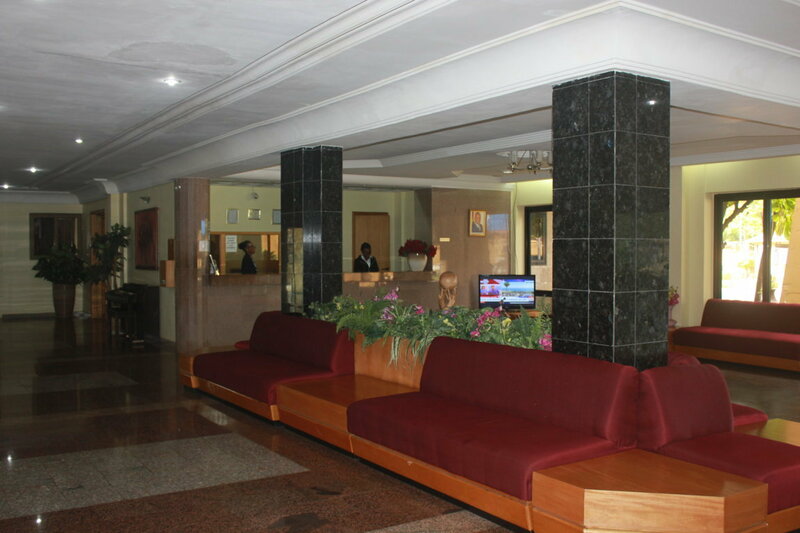 The University of Education, Winneba is located here. Mankessim: this village is the traditional headquarters of the Fante community of Ghana, and many of the cultural offerings seek to preserve the Fante heritage. Its busy market draws visitors from all over Ghana, as does the music scene and the Posuban shrine. Kromantse and Abandze: the late Louis Armstrong traced his ancestry to these twin fishing villages. Masomagor: the youth of this village are famous for their music and dance performances featuring bamboo percussion instruments. Gomoa-Otsew-Jukwa: this village is known for pottery. 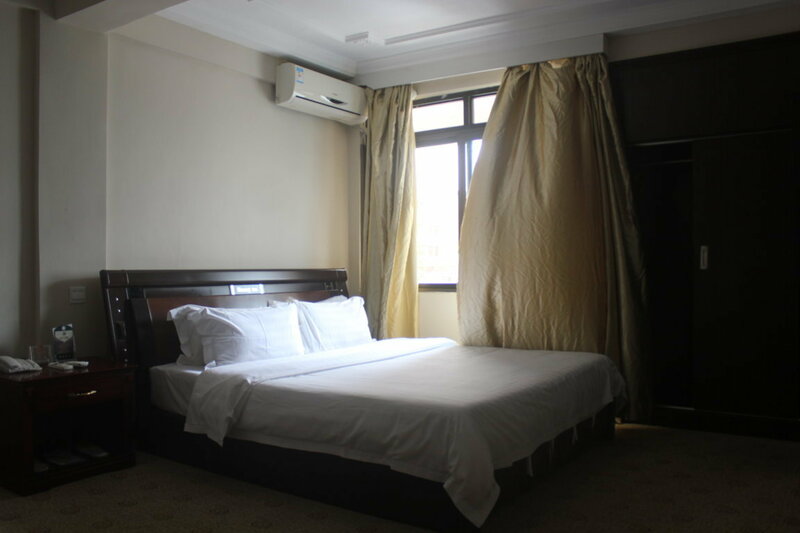 Bobikuma – this village is known for rattan products. The large, 375 square kilometre park is not to be missed. 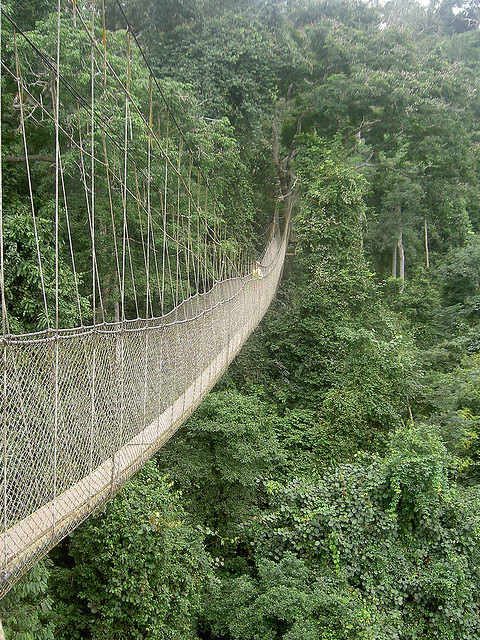 The tropical rainforest has been protected since 1931 and is famous for its 350-metre canopy walkway that gives visitors and unrivaled treetop view of the forest, cocoa farms, and bamboo forests. 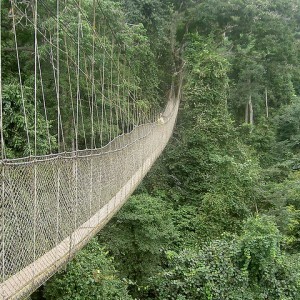 The canopy walk reaches height of up to 50 metres above the ground. It takes 2-3 hours to complete and is led by a knowledgeable guide. Excellent walking tours of the park are also available. Visitors will have a chance to observe indigenous species such as the Diana monkey, the giant bongo antelope, the yellow-backed duiker, and the African elephant. Over 266 species of birds can be found in the park, including the rare African Grey Parrot and over nine species of the hornbill. The Kakum Conservation Area Tree House is designed to allow visitors a chance to see elephants feeding on fallen fruit. 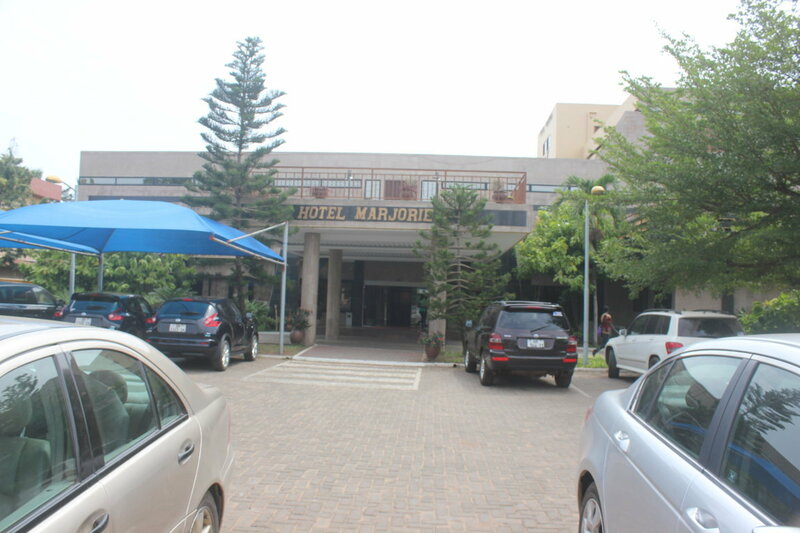 Masquerading (Winneba): this New Years Eve festival features elaborate costumes, brass bands, and a dance competition. 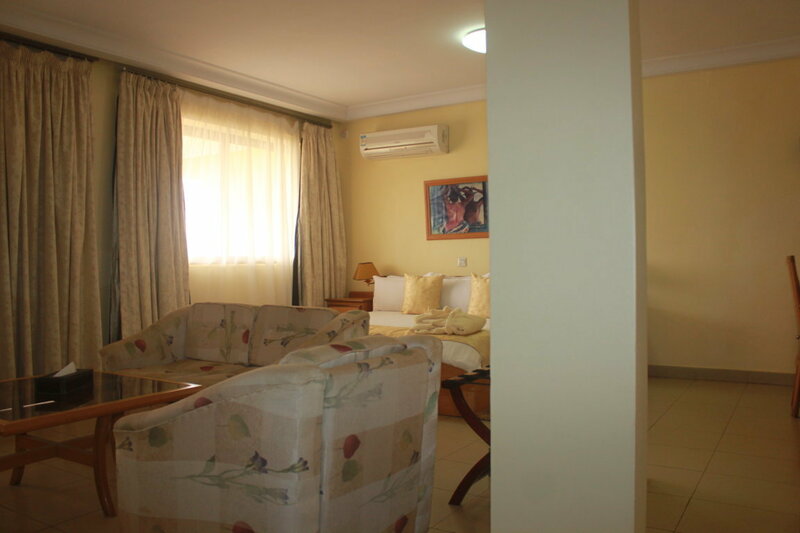 It is one of the major festivals in Ghana and attracts large crowds. Edina Bronya (Elmina): this festival takes place on the first Thursday of the year and celebrates the history and friendship between the people of Elmina and the Dutch. Visitors will see elaborate fish-catching rituals, the ceremonial firing of muskets, and music, drumming, dancing, and singing. Sheep are sacrificed in front of Elmina castle. Aboakyer (Winneba): celebrated on the first Saturday in May, this hunting festival begins with two groups of warriors competing to catch a bushback deer to be sacrificed. The animal is sacrificed to ensure a good harvest and to receive good spiritual guidance from the gods. 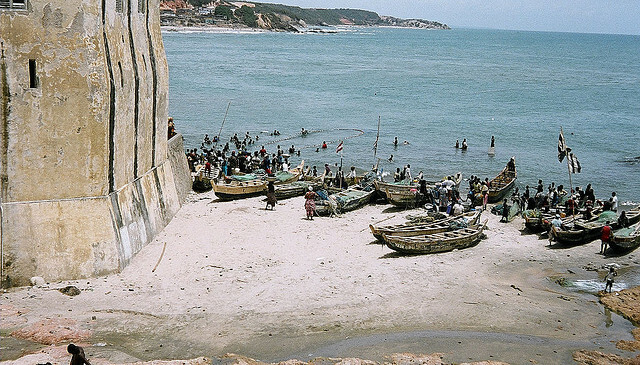 Fetu Afahye (Cape Coast): this festival is celebrated on the first Saturday in September. The local Oguaa people were once the victims of a horrible plague, and the festival is held to please the gods and prevent another outbreak. 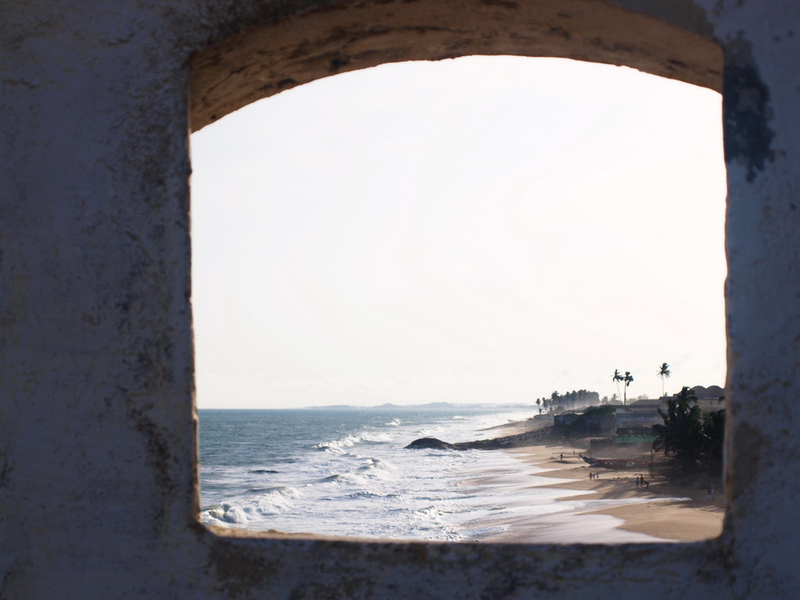 Bakatue (Elmina): celebrated on the first Tuesday in July, this festival mark the beginning of the fishing season and to commemorate the founding of Elmina by the Portuguese. The celebration includes a royal procession, traditional music, and a sacrifice of fish. Featured photo by Michal Vogt via CC-BY-2.0, Cape Coast photo by hiroo yamagata via CC-BY-2.0, Elmina Castle photo by Francisco Anzola via CC-BY-2.0, Cape Coast Castle photo by Andrew Moore via CC-BY-2.0, Elmina Beach photo by Erik Cleves Kristensen via CC-BY-2.0, Kakum National Park photo by Erik Cleves Kristensen via CC-BY-2.0.